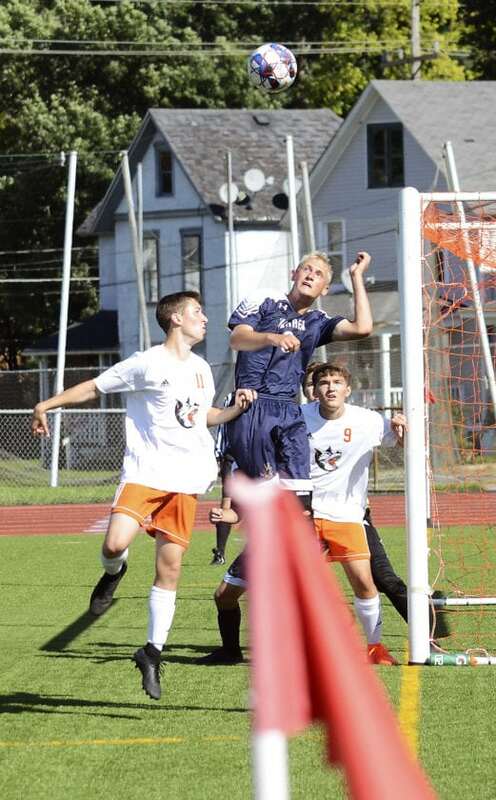 Times Observer photo by Brian Ferry Warren defensive midfielder Caleb Ei (6) goes up high for a header off of a corner kick Saturday during a 2-1 loss to Harbor Creek. 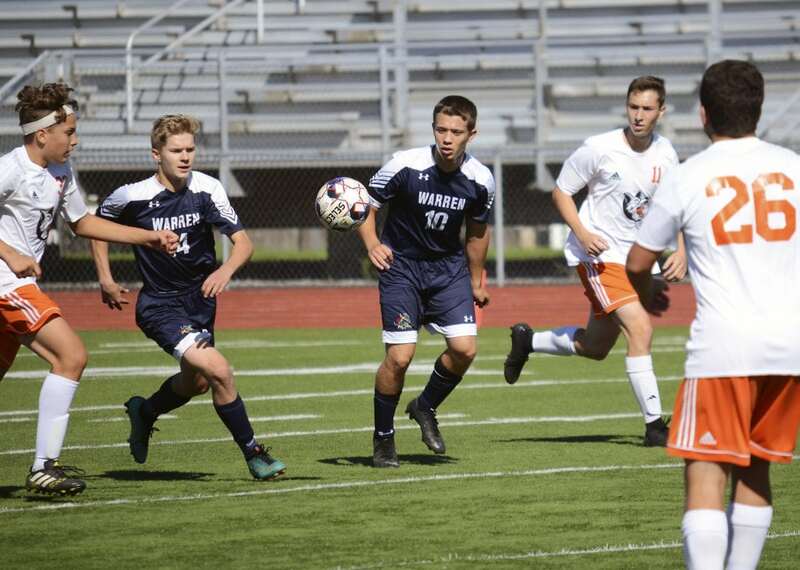 The Warren boys soccer team had another successful season on the pitch, and seven members of the team were rewarded for their strong play with Region 5 all-star nods Sunday. 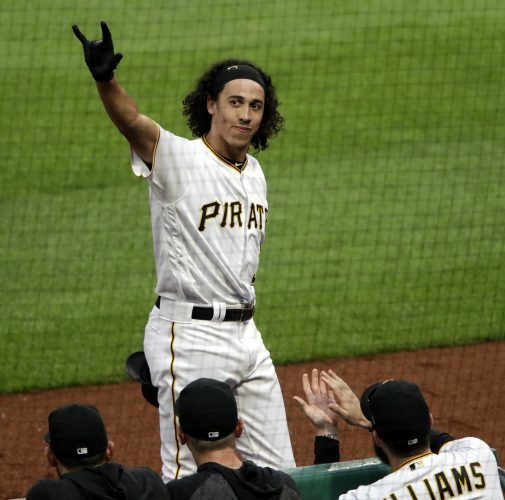 Seniors Griffin Suppa and Beck Labesky and junior Caleb Lindell earned first-team honors, while seniors Tommy Harrington, Colin Blair, Caleb Ei and Andrew Beyer earned second-team selections. Labesky was also named the Region 5 Player of the Year. Labesky had 379 steals and a goal this season, but the athletic defender was also impactful in shutting down opponent’s top forwards. Times Observer photo by Brian Ferry Warren forward Caleb Lindell (14) and midfielder Griffin Suppa (10) eye a bouncing ball in the offensive zone Saturday during a 2-1 loss to Harbor Creek. “(Labesky’s) tenacity, speed and willingness to slide tackle is something some opposing players want no part of,” Warren coach Denny Flatt said following a match against Erie this season. Labesky teamed with fellow all-stars Harrington, Beyer and Ei to form a formidable defensive core that limited opponents to just 26 goals through the regular season and two playoff games. Harrington was 10-3-1 in net with six shutouts and a stellar 1.30 goals against average. Beyer finished with 306 steals, a goal and pair of assists, and Ei added 387 steals with three goals and two assists. 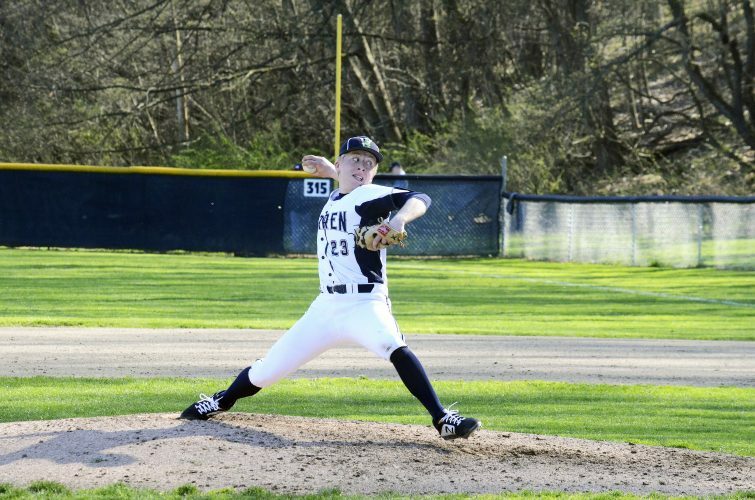 Lindell was a force offensively for the Dragons. He posted his first 20-goal campaign (24) and had five assists to go along with 90 steals. 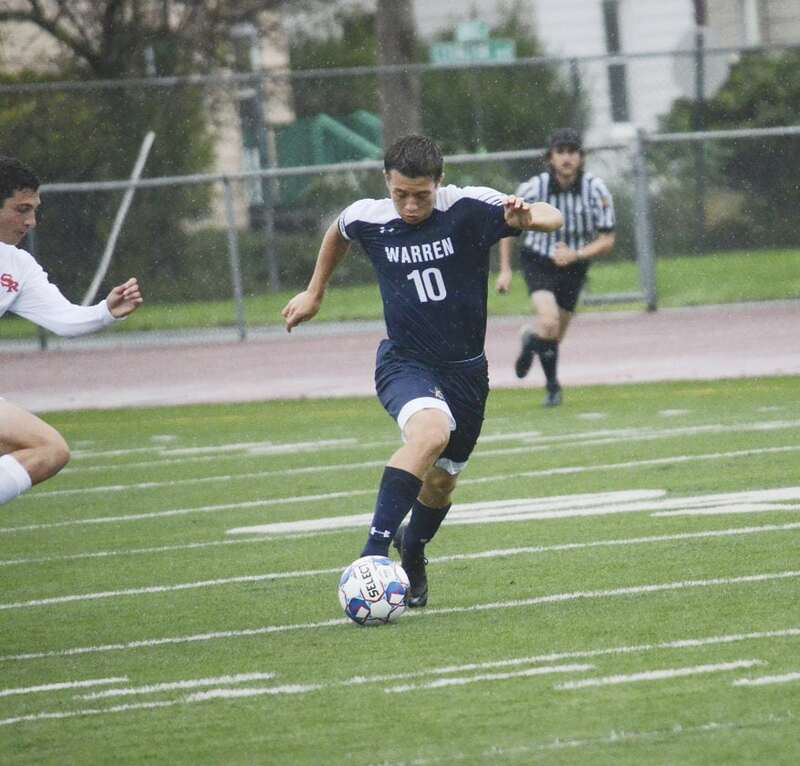 He saved his best for last as his second half goal against Fort LeBoeuf gave Warren its first playoff win in three seasons. Suppa finished second on the team in goals (12) and assists (9). 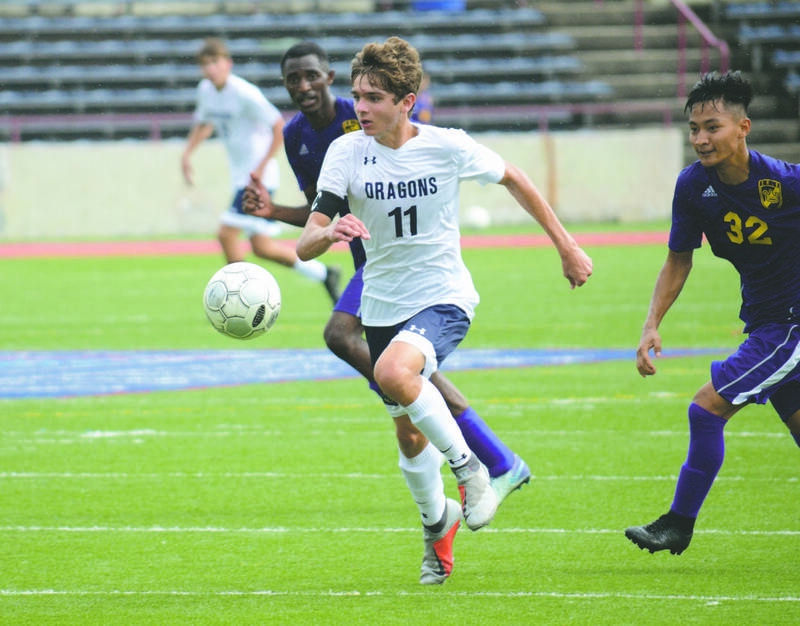 Blair led the Dragons in assists (14) and was third in goals (9). Region all-star teams and players of the year are voted on by region coaches. 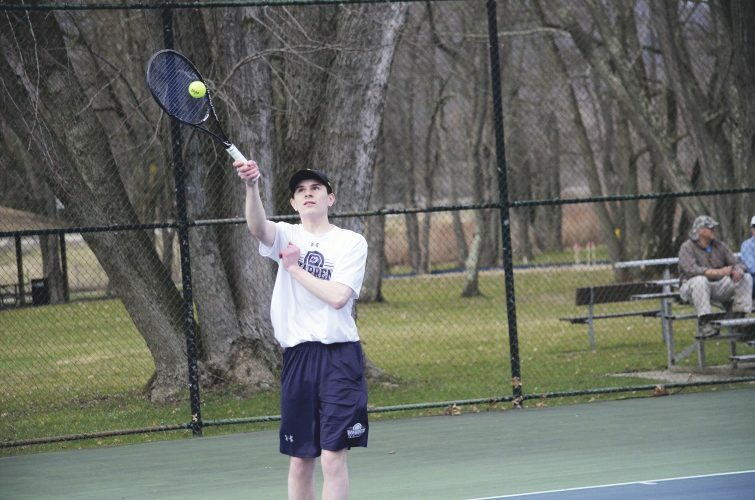 Warren's Griffin Suppa brings the ball up field during Monday's match against Slippery Rock. The full region all-star teams follow. Warren keeper Tommy Harrington rolls the ball out to a teammate during the first half of Monday’s game against Slippery Rock. Warren's Colin Blair breaks free in the open field during Saturday's game against Erie.